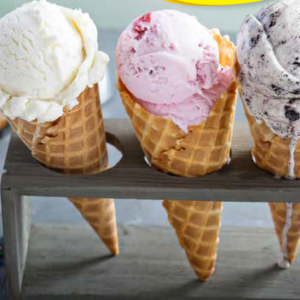 Serve your guests ice cream favorites! 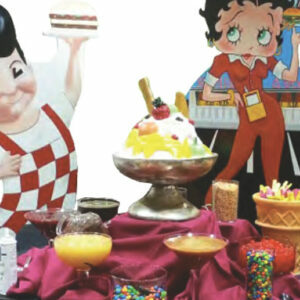 From hand-dipped ice cream and top-your-own-sundaes to elegant champagne flutes filled with ice cream, italian ice or sorbet or really impress your guests with a 1950’s Ice Cream Shop! We deliver any of our ice cream social and sundae bars anywhere in and around the Chicago area! We can help you deliver an amazing event!